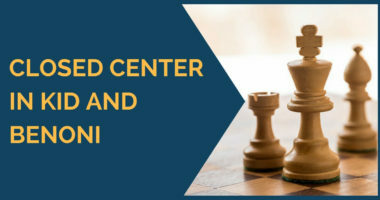 The Dutch Defense has gained a huge popularity over the past few years mostly because some of the best players in the world such as Nakamura, Caruana and even the world champion Magnus Carlsen started playing it from time to time. There are also several other strong Grandmasters who employ it regularly; a few names are the Spanish ace GM Francisco Vallejo, the American GM Gata Kamsky and GM Anton Guijarro, also from Spain, who’s success in the Dutch has made him a reference on this opening. However, we should mention that the interest around this opening has been focused mostly on the so-called Leningrad system in which black fianchettoes the bishop to g7 and then plays around the center and on the kingside. In this article we are going to examine the classical structure in the Dutch that is well known by the name of “Stonewall” structure. 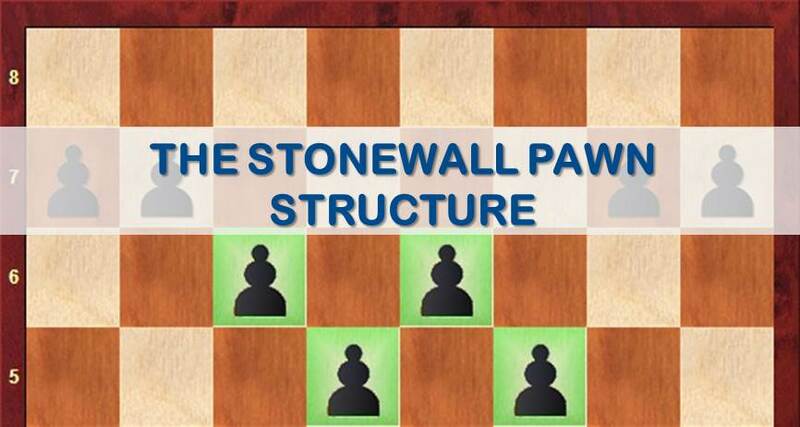 This classical system has been employed by the strongest players in the world since way back – Steinitz, Chigorin, Alekhine, Capablanca, Botvinnik and Petrosian are among the big names to have played the Stonewall. Other strong Grandmasters and well known defenders of the Stonewall are Nigel Short, Jussupow, Radjabov, Kramnik and a name you should always keep in mind as one of the biggest experts on this system: GM Viktor Moskalenko. The reason why this system can be so attractive is because it offers the second player the possibility to fight for the initiative against white’s 1.d4. It’s also theoretically sound; black is not doing anything fancy in the opening. He establishes control over the center with two pawns (d5/f5), supported by two other pawns (c6/e6), while the remaining pieces control the squares left unprotected and prepare to attack the white king. There are also well known maneuvers in the Stonewall, such as the improvement of the bishop on c8 via d7-e8-h5. Besides this, there are some less known plans such as the advance of the A pawn in order to attack white’s queenside. Sometimes, black even fianchettoes his bishop from c8 to b7 in order to play in the center with c6-c5. As you can see, black has freedom of choice when it comes to planning what his strategy will be in the middlegame. We are going to present now three games in which black has used each of the plans mentioned above. Our first example was played between two strong Grandmasters of our time, Alexander Beliavsky as white against Arthur Jussupow. In this game we can see the plan of Bd7-e8-g6-h5, with the idea of improving the light squares bishop. A very interesting strategic battle in which black eventually won. 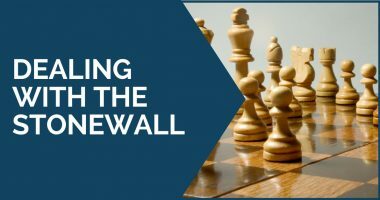 Grandmaster Viktor Moskalenko has over 50 victories in the Stonewall system so it was an easy task to pick one of his games for this article. In his game against the German International Master Mathias Roeder, Moskalenko tried a somewhat unusual plan: advancing his B pawn in order to prevent white from exchanging the dark squares bishop. Our final game is one of the most important from the recent games on this system. 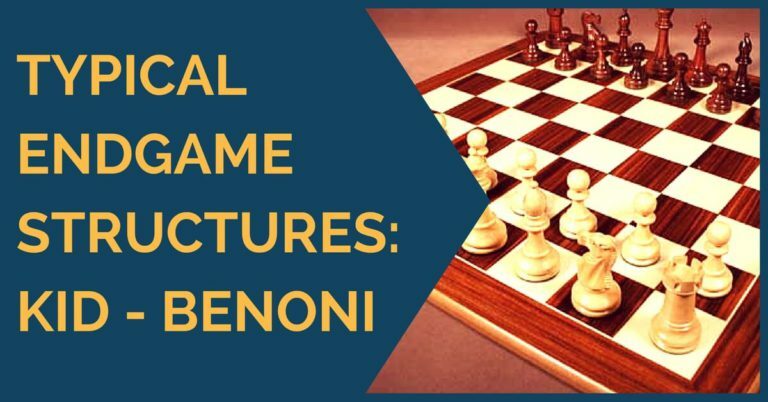 In the game Anand – Carlsen played in the Grenke Chess Classic last year Carlsen totally surprised his opponent with his opening choice and obtained a very comfortable position quickly. In conclusion, the Stonewall is a very tough nut to crack. There isn’t a clear path to white’s advantage and not even a specific method to avoid it. The positions arising are closed, leading to a tense middlegame; there is no way for white to make it simple as in other openings. In our opinion, it definitely deserves a try!